We strongly recommend whey protein as a staple in your diet. Whey protein is a source of pure, natural dairy amino acids that make up about 20 percent of the protein in milk and is one of the highest quality proteins you can consume. It is found in the whitish translucent liquid that is separated from milk during the cheese-making process. Protein is the one of the best nutrients for producing satiety (the sensation of being full), and also helps build muscle and keeps your metabolic furnace cranked up - giving you more energy while burning off more calories. You are designed to thrive best on a diet rich in high-quality protein, but the protein our ancestors ate was lean, higher in omega-3 fats, low in saturated fat, and devoid of dangerous chemicals like nitrites, industrial pollutants, synthetic hormones, herbicides, pesticides, preservatives, and added salt. Furthermore, most of their protein was eaten raw. Although cooking meat and fish is great for killing microbes and parasites (not to mention improving the flavor), the high temperatures can denature the proteins and fats, creating dangerous carcinogens like heterocyclic amines. 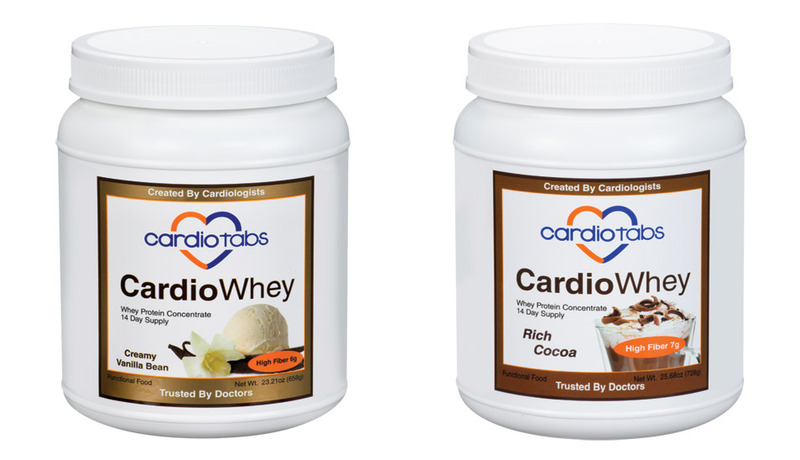 Whey protein is an ideal and clean source of high-quality protein in a convenient form that is completely free of any of these contaminants or carcinogens, while many other protein sources are not. For example, too much fatty red meat can increase cardiac risk factors, and if the meat is charred and overdone, over the years it may increase risk of cancer as well. Fish is ideal for many reasons, but some species are often contaminated by mercury and pesticides, and some people do not prefer the taste of fish. Whey protein is a natural, safe, and neutral-tasting protein source that will give you the best of both worlds. If you use a clean and pure whey protein product, you will get the benefits of a high-quality protein rich in branched chain amino acids that will help you to achieve your ideal body weight, improve your immunity, boost your antioxidant antiaging defenses, and keep you filled up. Exercise temporarily alters the gene function in your muscles, making them more receptive to incorporating amino acids from a protein meal. Our ancestors usually found themselves eating animal protein after vigorous exertion, such as the typical effort required to track and kill a wild animal. Within an hour or two after strenuous physical exercise, the body anticipates that protein is likely to be consumed, thus making available the essential building blocks for growing stronger muscle and connective tissue and repairing damage. Whey is a biologically complete protein great for building and repairing muscle. To become stronger and leaner, consume whey protein within one to two hours of an exercise session - especially one that involves strength training. If you prefer to consume whey at a different time, add it to your lunch cuisine: 8 oz of skim milk mixed with chocolate whey protein, with fresh raw carrots and tomato slices on the side.